The mission of the AAPI Foundation is to benefit the Hampton Roads community improve the healthcare of the needy. 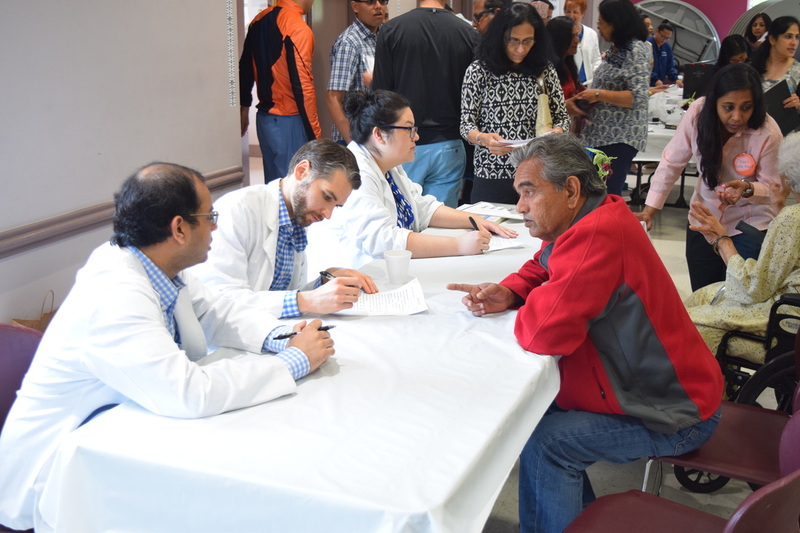 AAPI-HR has been dedicated to providing health events and donations to local free clinics as well as setting up a medical school scholarship at Eastern Virginia Medical School in Norfolk, Va. To sustain this mission, this foundation was established. The AAPI-HR Foundation will continue to fund annual health events as well as donations to local free clinics. To see a list of past beneficiaries of past fundraisers, click here. The members of AAPI-HR are dedicated to improving their local community by providing Health Camps and donating for local free clinics. See their donations here. With a joint association with SEVACF, Southeast Virginia Community Foundation, the AAPI-HR Foundation is able to accept donations from the community. Our goal is to raise $500,000 to continue our mission. ​After clicking on the Donate Now button, select your dollar amount and select "A Special Fund" and select AAPI-HR Foundation Fund. 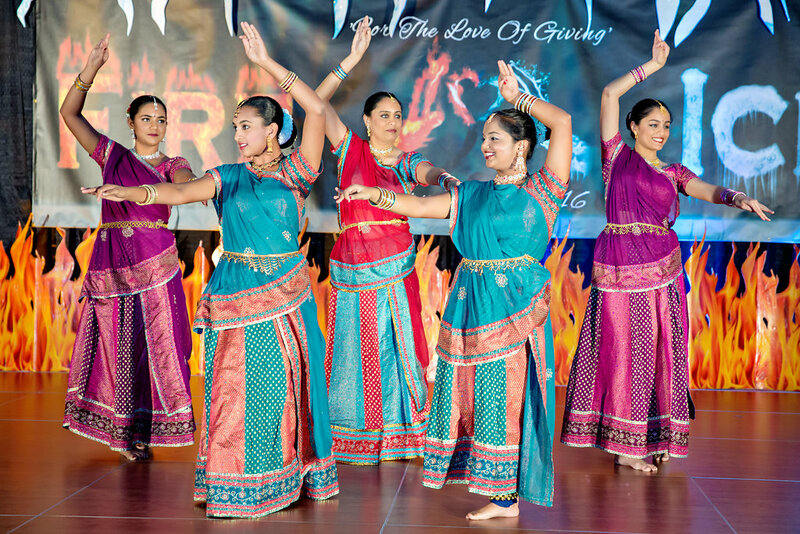 Contributions from the annual gala and corporate donations will continue to fun the endowment.